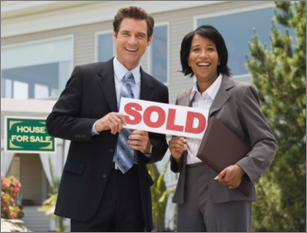 Complete your Colorado real estate continuing education requirements today! Our courses are designed to help you fulfill your CE credits for your Colorado real estate license renewal. Our real estate CE courses meet the requirements of the Division of Private Occupational Schools (DPOS). Online Colorado real estate license renewal will be available 45 days from the first day of expiration. The DPOS recommends renewing licenses early to avoid last minute issues that can prevent your license renewal.